The new CEO of one of the world’s largest meat processors, Tyson Foods Inc., sees plant-based protein as a big part of the food industry’s future. “If you take a look at the FAO (Food and Agriculture Organization) stats, protein consumption is growing around the world—and it continues to grow. It’s not just hot in the U.S.; it’s hot everywhere, people want protein, so whether it’s animal-based protein or plant-based protein, they have an appetite for it. Plant-based protein is growing almost, at this point, a little faster than animal-based, so I think the migration may continue in that direction,” Tom Hayes, CEO of Tyson Foods Inc. (TSN) told FOX Business. 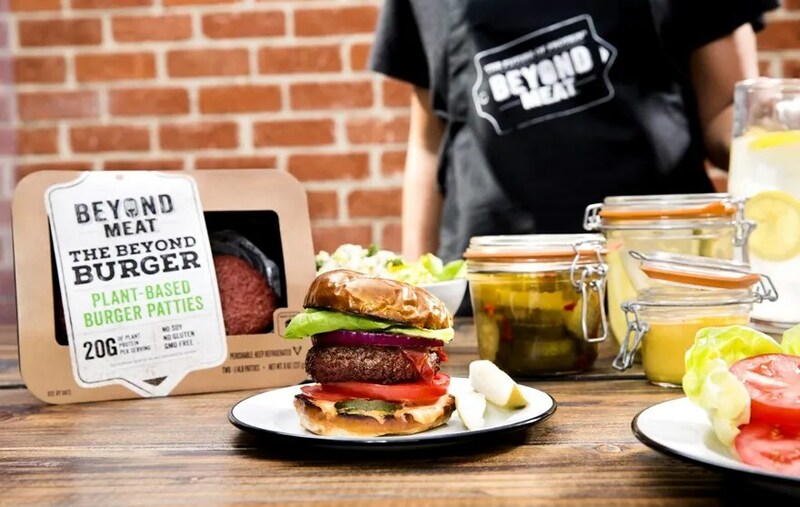 Today, the U.S. food giant, which got its start during The Great Depression, already owns a 5% stake in a plant-based protein start-up called Beyond Meat. The company also launched a venture capital fund worth $150 million to invest in startups that develop meat substitutes. 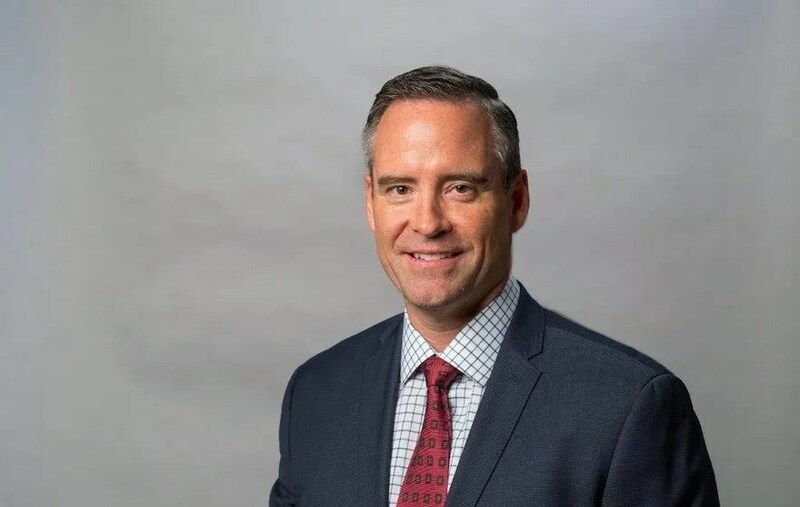 Hayes, who was named Tyson Foods president last June and took over as CEO after Donnie Smith stepped down in December, has already vowed to ditch the controversial use of antibiotics in a majority of the company’s poultry. “We just got to the point last year where the consumer is demanding [the elimination of antibiotics in the food chain] and wants transparency. They want to have trust in the brands they buy …. [so] let’s push ourselves to go all the way,” Hayes told FOX Business. Tyson made news earlier this week when a strain of bird flu was detected at one of its Tennessee contracted chicken farms. “We’re addressing a form of avian influenza on a single contract chicken farm in Tennessee. It’s a bird health issue and not a food safety or human health concern. We’re responding aggressively, and are working with state and federal officials to contain the virus by euthanizing chickens located on the farm,” Tyson Foods Inc. told FOX Business in a statement. Tyson has also faced charges of chicken abuse and price fixing. Hayes, who originally spoke to FOX Business prior to the news Monday of the bird flu case in Tennessee, at the time acknowledged challenges in running a company the size of Tyson. “We do a lot. We have 114,000 people and we have 100 plants and we have 11,000 family farms that we work with, so there is a lot that can go wrong. But we do things really well and we have team members who are really focused on making good food, and are actually doing things for the world,” he said. Hayes said the company today is committed to helping to create a more sustainable food system, which involves cleaning up its factory farms and investing in more plant-based proteins. “It’s important for us to continue to make progress. We don’t get everything right all the time, we know that. But the idea of how do we continue to try to get better … and we have done a lot of research for our poultry business to really understand what a closed loop farm of the future looks like,” he said. To that end, he said the company is looking into a vertical farming approach that uses 60 percent less land and provides a healthier environment for the birds. “It’s a lower stress environment because there’s not interaction with humans … it’s been greatly reduced. And we have barns that collect the rain water in roofs that can be used for grain, irrigation and a lot of things that are pushing our thinking,” he said. Hayes said the company has created a new corporate logo to separate its top office from its shelf brand, which he says is just the beginning. “Our new purpose as a company is to continue to raise expectations for the good big food can do. Big food is often seen as potentially bad, and in order for us to feed … 9 billion [people] we have to get in the game and say how do we come up with solutions and innovations,” said Hayes.